After having work published in late 2018, Coady staff member Wendy Kraglund-Gauthier (Manager, Networks and Ongoing Learning) has added another publication to her repertoire. 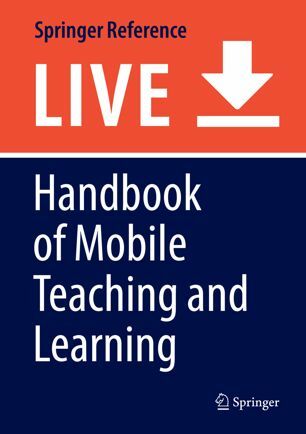 “Learning to Teach with Mobile Technologies: Pedagogical Implications In and Outside the Classroom” was recently published as part of academic publishing company Springer’s peer-reviewed Handbook for Mobile Teaching and Learning. “This chapter represents some of the work I have been doing over the past number of years in terms of pedagogy and learning that happens outside the classroom and on mobile devices,” Kraglund-Gauthier says. Kraglund-Gauthier’s portfolio includes the development and implementation of Coady’s first formal alumni network, Coady Connects. She also designed and manages the Institute’s new Coady Webinar Series and provided integral contributions toward Coady’s 2018 online course offerings. 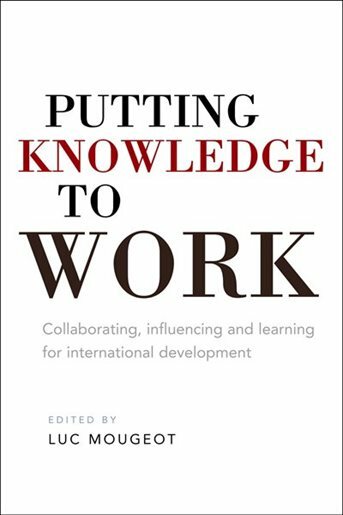 Meanwhile, the International Development Research Centre (IDRC) acknowledged Coady staff member Eric Smith (Manager, Monitoring, Evaluation, and Learning), who was celebrated at the 2018 Annual Celebration of StFX Authors for his contribution to the 2017 publication “Putting Knowledge to Work: Collaborating, Influencing and Learning for International Development”, as IDRC’s top download for 2018.